Imagine this: you go on vacation in Europe and you take a slew of photos with your trusty iPhone. When you go to look at your pictures in Photos after the trip, however, you find that they were apparently taken in the middle of the Pacific Ocean. Inaccurate location tags for iPhone photos aren’t necessarily a widespread issue, but they do happen from time to time. 1 How Do iPhone Photos Get Tagged Inaccurately? 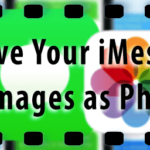 How Do iPhone Photos Get Tagged Inaccurately? It’s not clear why this happens. It could have to do with inaccurate reading of a location’s latitude or longitude or its cardinal direction. Similarly, Apple’s products also use multiple sources of data to pinpoint a device’s location: GPS satellites, cell tower triangulation, and nearby Wi-Fi base stations. Somewhere along the long, the location could get confused. 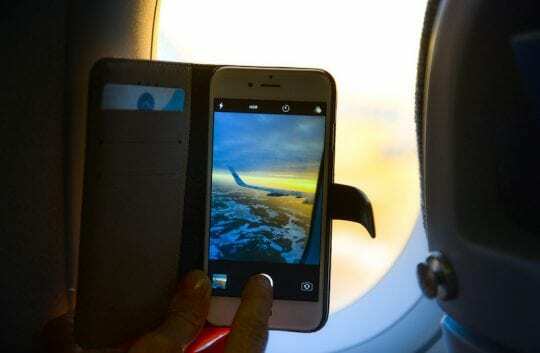 Whatever the case may be, inaccurate location tags can obviously be annoying later on if you’re organizing a digital photo album or using the Memories feature in Photos. 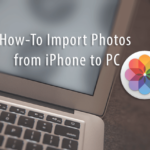 Unfortunately, there isn’t currently a way to easily edit or correct inaccurate photo geotags within iOS. 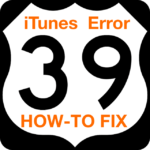 But, if you have a Mac lying around, you can update geotag information using readily available software. 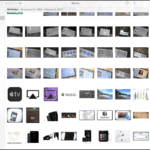 Occasionally, the issue could lie solely with the way that the Photos app is reading a picture’s metadata. Using Preview on macOS, you can confirm whether it’s a simple glitch or if it’s actually a mistagged photo. Open the image in question. Click on the GPS tab. If your geotags are reading inaccurately in Preview, then you can edit them pretty easily using Photos on macOS. 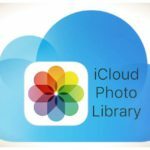 It’s helpful if you have My Photostream or iCloud Photos Library enabled across your Apple devices. 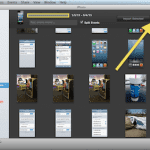 If everything’s synced up, then your photos should already be within your Photos library on Mac. Click on Window in the top menu bar. You should see a menu similar to the image above. 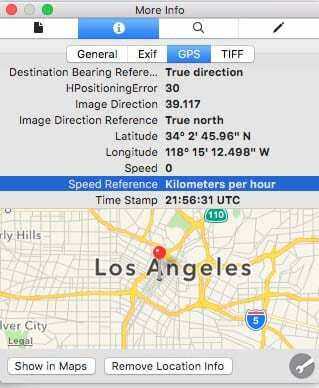 From here, you can click the location field and type in a new location. Alternatively, you can simply click and drag the red pin. 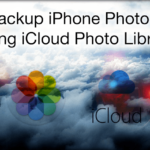 At this point, if you have iCloud Photos Library enabled, your geotag edits should sync across your devices. It’s worth noting that My Photostream won’t sync metadata. 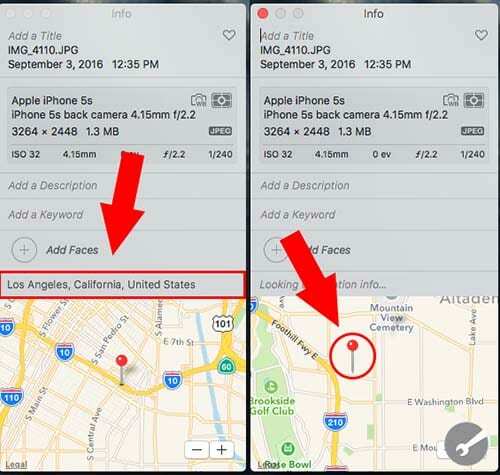 So it might be worth setting up iCloud Photos Library if inaccurate geotags are a concern. 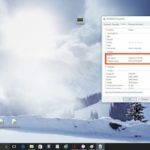 If you don’t have easy access to a Mac-based computer, your options are more limited. There are a variety of apps on the iOS App Store that claim to allow metadata editing capabilities. Unfortunately, most of them cost money. Among the paid apps, Photo Investigator is a decent choice — and its $2.99 price tag for the full version is about average. It’s free to download, but editing metadata requires the in-app purchase. If you’re willing to bite the bullet, it’s a pretty simple app to use. 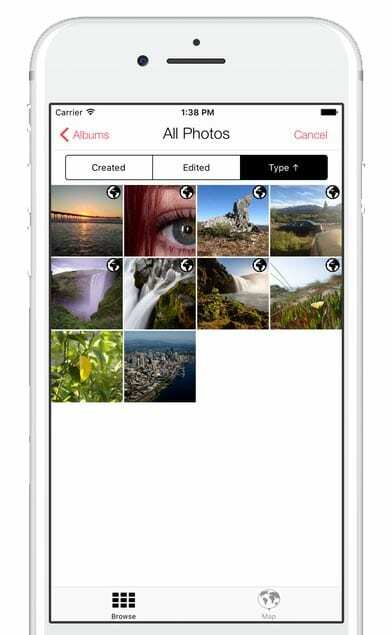 Just open it up and give it access to view your Photo Library. Then, just select a photo, tap Metadata and tap Edit under Location. From here, you’ll be able to change the location by just dropping a pin onto the map.